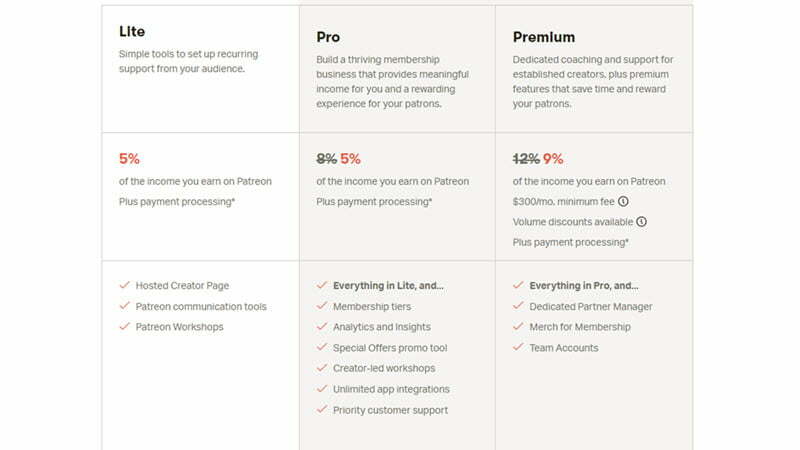 Patreon has announced a new pricing structure to be introduced this spring. 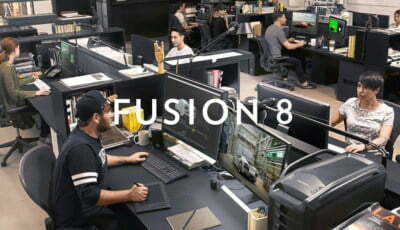 3 tiers are proposed: a limited lite version for 5% of a customers income, a Pro version which is analogous to the current offering for 8% (with a few more features included), or a premium service for 12% that adds team accounts, a partner manager and “Merch for Membership”. If you’re a Patreon Creator before the plans kick in, you’ll be moved to the Pro plan retaining the old rate of 5% of earnings. Find out more on the Patreon website.